Michael Serao is named Queens-Politics Man of the Year and for good reason. Do you know Michael Serao? You should. Michael Serao is the man you never heard about. He is a pillar of Queens society. Michael is not a politician, although he’s been encouraged to run on many occasions. Rather, Michael is a civic-minded citizen, a businessman, a Democrat, a friend that liberally shares his success with a profusion of charitable organizations – and yet – asks for nothing in return. Michael was not born into wealth, he made his own. He’s the kind of guy that rose up from his bootstraps and unlike many others; Michael never forgot where he came from. His best friend, Chrissie Candela who has known Michael for over 25 years said he’s one of the best guys you’ll ever meet in your life. Candela told a story of a dire moment in her life. During the torrential Flushing floods of 2006 – when her house flooded with three feet of sewage – Michael came to the rescue. Antoinette Rivera of Bayside believes it’s Michael’s sense of determination that compliments the deep content of his character. “Michael is a unique person that never turns anyone down. The odd thing is that it began at a young age. He’s a positive guy. I love him and he’s good to be around. He goes for the gusto,” she said. I’m also proud to be a friend of his. 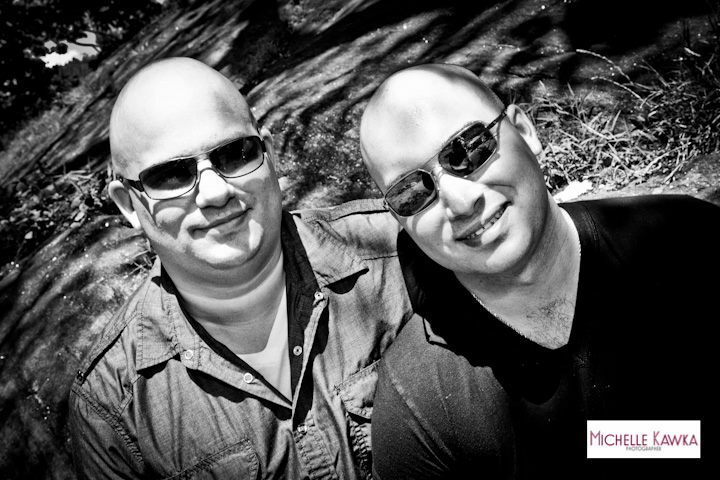 Michael and I grew up in the same neighborhood and share a number of close friends in common. The neighborhood wasn’t an easy place to grow up. Scratch the surface and underneath the veneer of a working class neighborhood you’ll find the enduring pitfalls of chaos: drugs, gangs, and violence. It’s the type of environment that cast an iron mold of successful men. Michael is one of them. City Council Member Dan Halloran and my friend Michael Serao, VP Quontic Bank and Treasurer of the Bayside-Whitestone Lions Club at the Community Service Awards Night in the Adria Hotel. Michael’s kindness is something I experienced first hand. In 2011, he made it a point to check up on me when my mother was in the hospital. 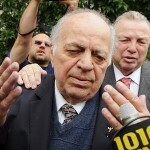 He was one of only people that for no other reason than being a true friend, showed the true colors of his munificence. Michael was there for me, in my time of need. It was an act of kindness that I will never forget. Serao is a rising star amongst political insiders, although he is adamant about never running for office. “Running for office? Absolutely not, [but] I will support candidates I believe in and that’s it,” Michael said. In lieu of a campaign for public office, Michael has turned to philanthropy by offering grants and community scholarships to local students. The Serao-Bench Scholarship will be presented to the Bayside-Whitestone Lions Club. It is a venture Michael hopes will make a difference in the life of young students. “In an economy that has suffered to severely, I am blessed that my partner and I are in a position where we can help and make a difference,” Michael said. 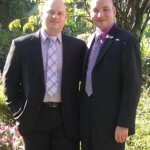 Michael is very active in the LGBT community, in fact he is the LGBT community. 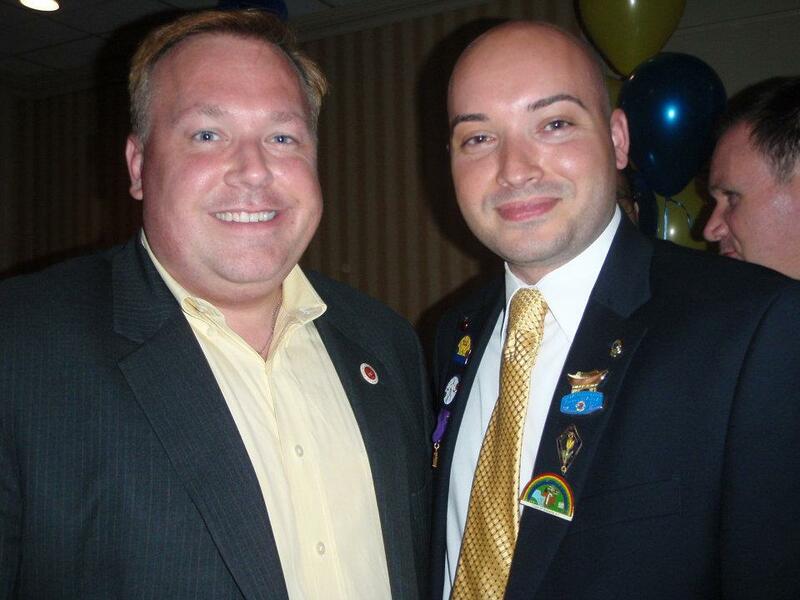 Michael has served as President of the Western Queens LGBT Democratic club. In addition to donating $50,000 of his personal finances last year, Michael has confident plans for the future. He began The Michael Serao and Jonathan Bench Foundation in which he plans to donate over $250,000 to various community groups. 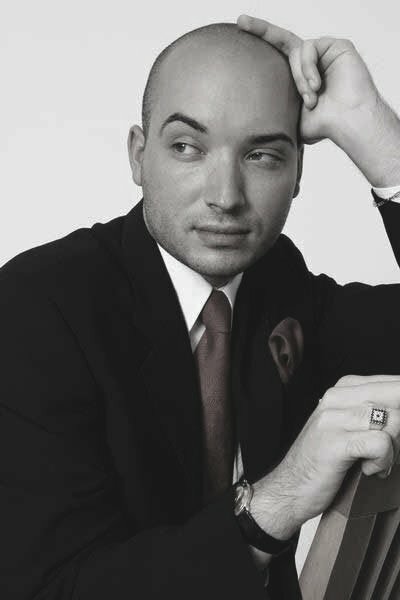 Currently, Michael is the Vice-President of Quontic Bank and also a NYC Commissioner of Deeds. He transferred from JP Morgan Chase to work in a bank with strong ties to the community. Michael was fed up with corporate culture. “I worked for corporate banks and I got tired of the nonsense, so I moved to a truly community bank,” said Michael. 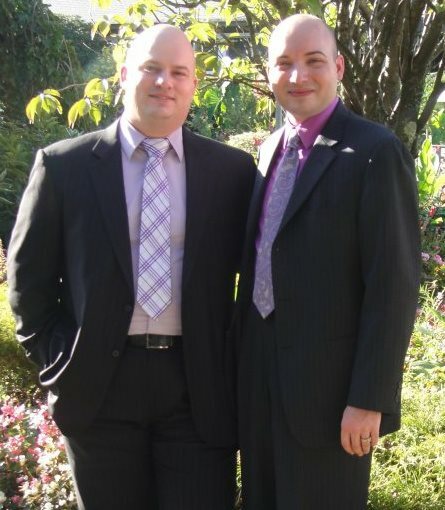 Michael is engaged to his partner Jonathan Bench. They will be married in September at Leonards of Great Neck. Over 250 guests are expected to attend. 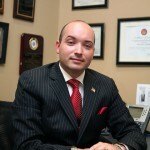 Michael’s business acumen has been recognized throughout Queens. He is the recipient of the The Business Leadership Award from Queens Borough President Helen Marshall The HX Magazine Business Man of The Year, The Powahattan Democratic Club Business Leadership Award, and 2007 Man of the Year Long Island City Knights of Columbus. Board Director Astoria LIC Kiwanis. President of the Ditmars Merchants Association. Board Member Sharing and Caring. Advisory Board Member to Immaculate Conception school. Chairman of the Astoria Park Relay for Life. 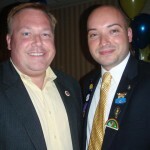 Charter member Bayside-Whitestone Lions International, Treasurer. Board Director for the Variety Boys and Girls Club. 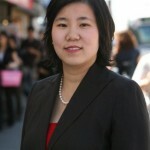 Member of Community Board 1. Vice-President of the Astoria Civic Association. Former Vice-President of OUT Astoria. For his selfless commitment to the neighborhood and community activism and working harder than most elected officials, Michael Serao is named Queens-Politics Man of the Year.